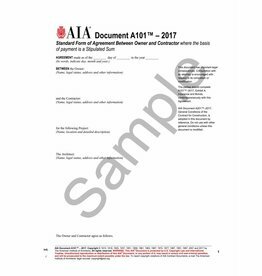 The American Institute of Architects publishes the industry-recognized standard documents for use in building projects. 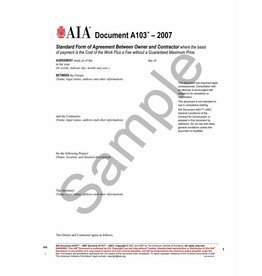 These documents are authoritative and time-tested consensus agreements. 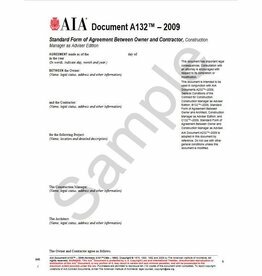 Use of the standard AIA documents provides the building owner, the architects and the contractors with a comprehensive and cohesive set of documents for a particular project. 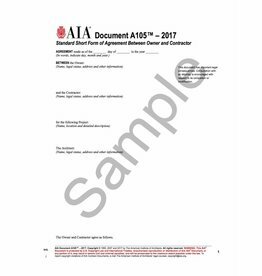 The AIA Bookstore carries the full range of AIA documents which can be ordered here for delivery to your house or place of business. 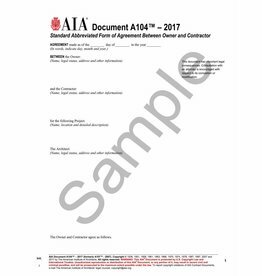 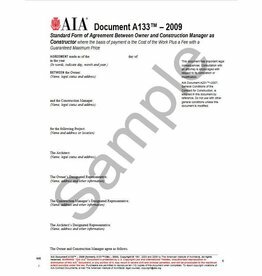 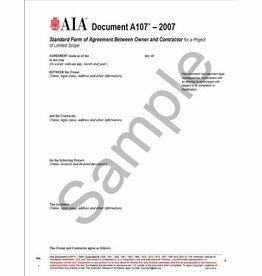 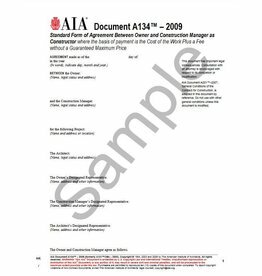 PLEASE NOTE: AIA Contract Documents are NOT returnable. 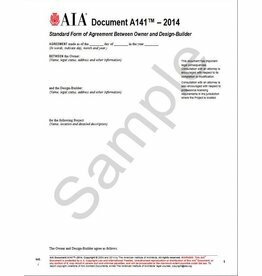 Documents purchased from the AIA Bookstore are paper hardcopies, not downloadable items.